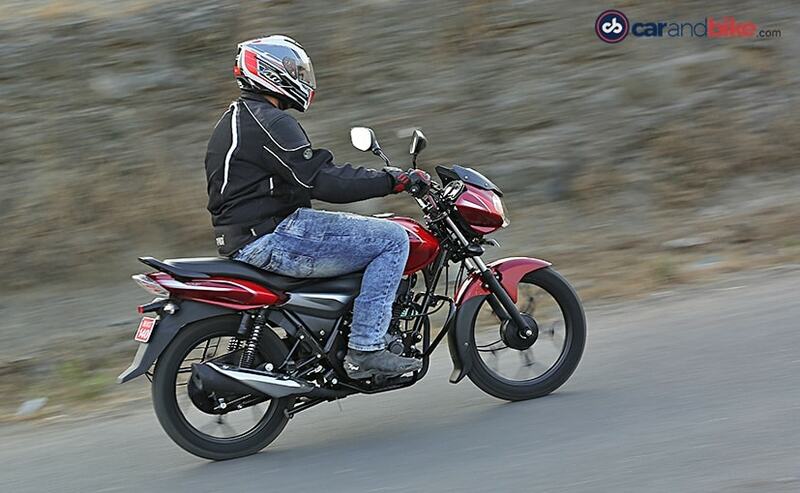 The entry-level Bajaj Discover 110 now gets combined braking system (CBS) as standard, alongside other offerings in the bike maker's stable. Keeping up with the upcoming safety norms, Bajaj Auto has updated the smallest Discover with combined braking system (CBS) in the country. The Bajaj Discover 110 CBS is now available at a price of ₹ 53,273 (ex-showroom, Pune), and commands a premium of ₹ 563 over the non-CBS model. The combined braking system offers more controlled braking on the motorcycle and is mandatory on motorcycles below 125 cc. Larger displacement two-wheelers, meanwhile, need to have Anti-Lock Brakes or ABS as a standard feature starting from April 1, 2019. Apart from the Discover 110, Bajaj has also been rolling out the CBS and ABS-equipped versions of its other motorcycles in India. Apart from CBS, the 2019 Bajaj Discover 110 does not get any changes. The bikes continues to draw power from the 115 cc single-cylinder, air-cooled engine tuned to produce 8.6 bhp and 9.81 Nm of peak torque. The bike gets 130 mm drum brakes at either end and uses telescopic forks up front and twin shock absorbers at the rear. The Discover 110 also gets an elongated seat for maximum comfort. The Bajaj Discover 110 was launched last year alongside the new Discover 125. 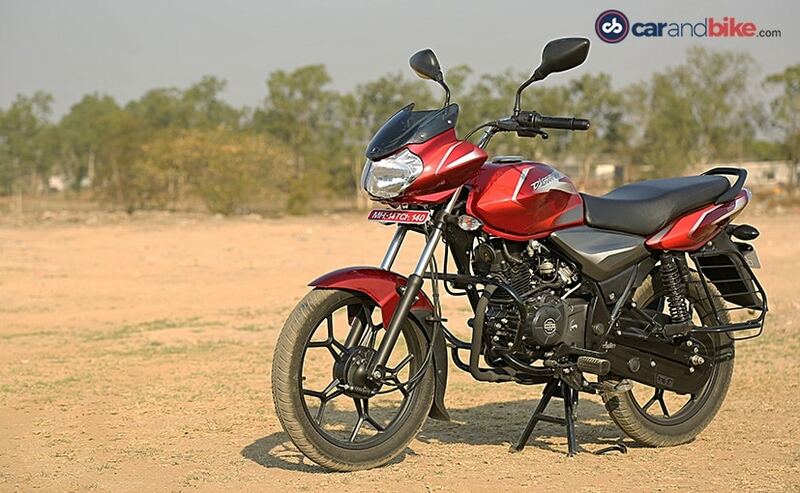 The motorcycle retains the familiar styling that the Discover family has had over the years and was the company's attempt to re-establish the brand in the commuter segment. Apart from the refreshed styling, the bike also received daytime running lights last year. The Bajaj Discover 110 CBS competes against a host of rivals in this space including the Hero Splendor, Hero Passion, TVS Victor, Honda Living and the likes.